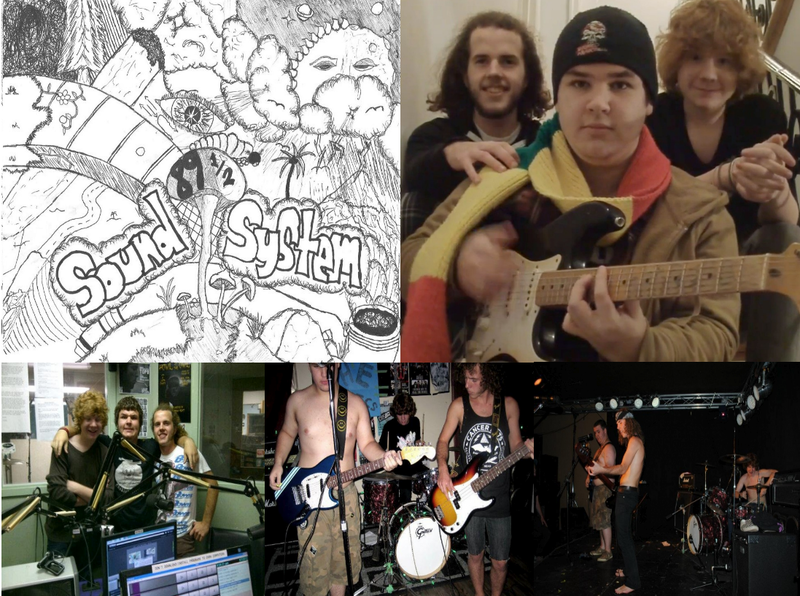 Notes: This young High School aged band recorded this demo at Eyrespace Studios in Chatham, Ontario in August of 2012. This album has 16 songs and features 4 newly recorded versions of the songs from the “Summer Sampler” that was made in July of 2012. You are currently browsing the Chatham Music Archive blog archives for June, 2013.